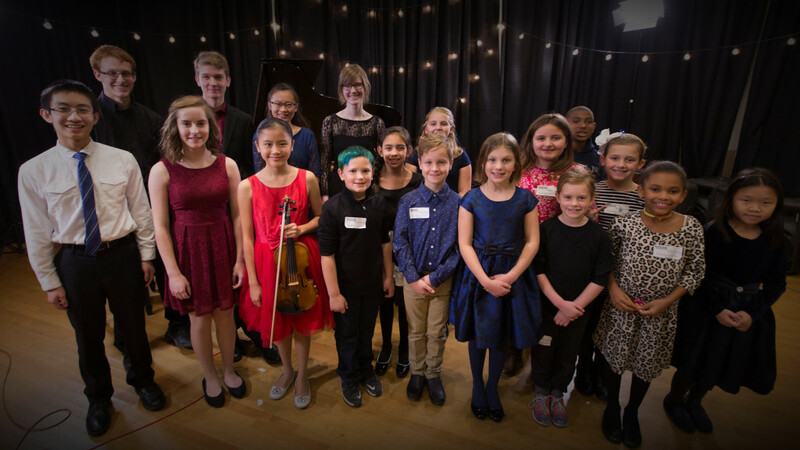 90.5 WUOL Classical Louisville is excited to announce the 2019 90.5 WUOL/PNC Young Artist Competition! Young musicians between the ages of 8 and 18 in Louisville and surrounding Kentucky, Indiana and Ohio counties (within a radius of 125 miles from Louisville) are invited to participate. Previous winners have included Neil Rao, Anne Richardson and Spencer Sharp, all students who have progressed to study music around the world at top conservatories like Curtis Institute and The Juilliard School. “Every student who wants to study music in college has to audition. We are offering this experience and more with our special panel of professional judges, cash prizes and a chance to perform live on the radio,” said Jecorey Arthur, 90.5 WUOL Education Manager. All soloists from across the region are required to register by Sunday, April 14, 2019 at midnight by visiting wuol.org/yac (there is a $20, non-refundable registration fee). The competition (which is closed to the public) will be held on Saturday, April 27, 2019 at Louisville Public Media studios for three pre-selected judges. Previous judges have included local teachers and professional musicians from the Louisville Orchestra and the University of Louisville School of Music. We will honor three champions from each school level — elementary, middle and high school with cash prizes. These champions, along with some other fan favorites, will be invited to Louisville Public Media to participate in a live broadcast performance on Wednesday, May 1, 2019 at noon in front of a live studio audience. This performance is free and open to the public as part of WUOLive. Support for the Young Artist Competition comes from PNC.